Let our expects understand your requirements and we will identify the right equipment for your need. Whether this be for a one off private location of a large care home environment you will still receive the same dedicated help and advice. We can also take aware the worries of servicing and repairs by offering a tailored service and breakdown package to meet your need by our factory trained team of highly skilled engineers. This includes all LOLER safety inspections and certifications. 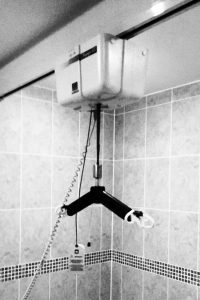 We are also qualified to inspect all slings associated with such equipment and keep comprehensive files on such inspections for CQC purposes. 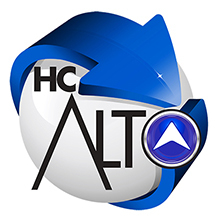 Depending on the needs of the individual and the environment here at HC-Alto we will use our experience and knowledge to guide you to the correct solution. 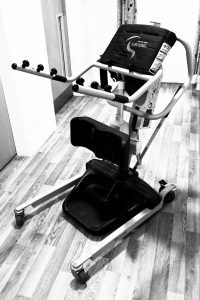 Keeping your independence at home is important to us all and installing a carefully chosen stair lift can greatly improve your quality of life providing safe access to all of your property. Whether you are looking for a solution in a private dwelling or a commercial environment we will be able to recommend the correct product for your need and budget.